Thoughtful, dignified service and professional medical support for a wide range of needs. 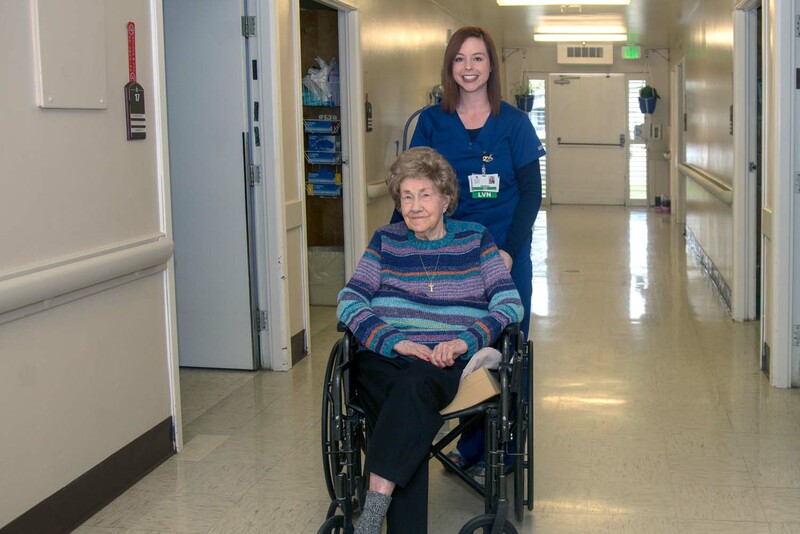 Our residents have full access to our facility, regardless of any impediments or challenges. 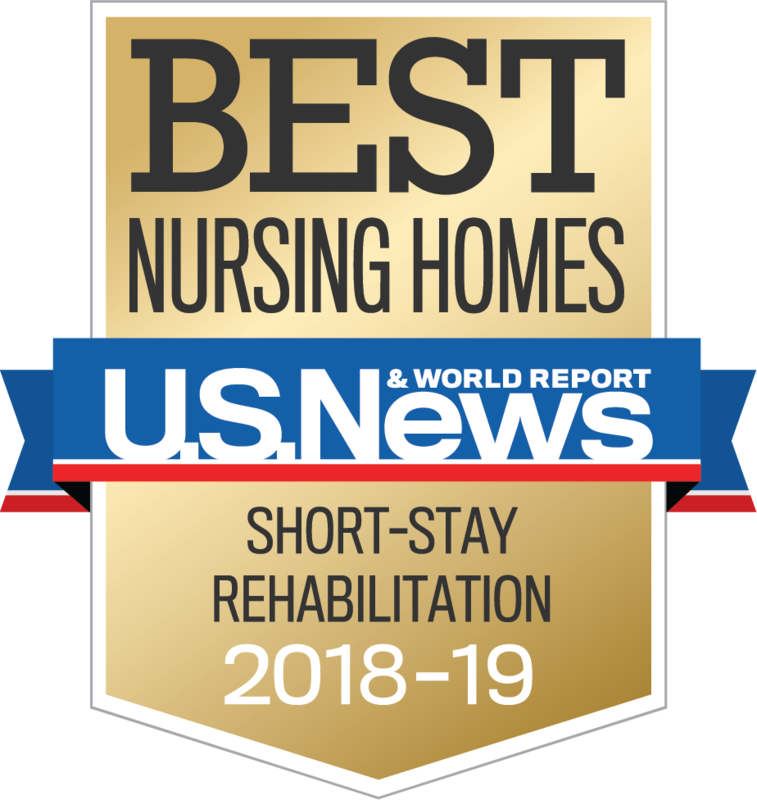 The Oakdale Nursing and Rehabilitation Center provides speech therapy, physical therapy and occupational therapy, dental services, podiatry, social service assistance, lab and radiology services, respiratory services and a wide range of rehabilitative care. When possible, retaining individual freedom of movement is crucial. We offer assisted mobility solutions to suit every need. All residents enjoy quick and easy access to the full service hospital and emergency room located right across the street. 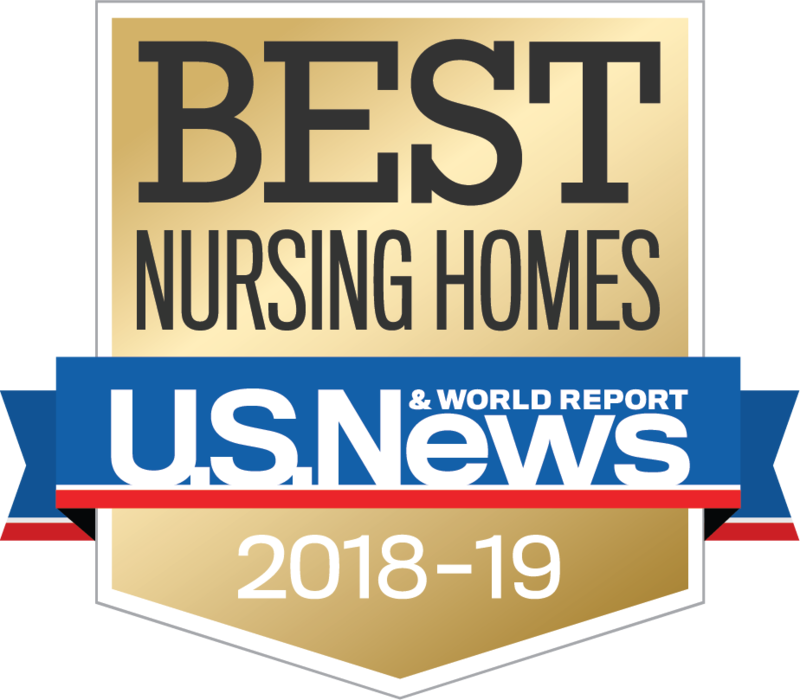 In addition, we are staffed with licensed nurses 24 hours a day. Our pharmacy service and medical laboratory ensure that our patients’ needs are properly addressed. We are proud of our ability to meet the needs of a wide variety of patients. 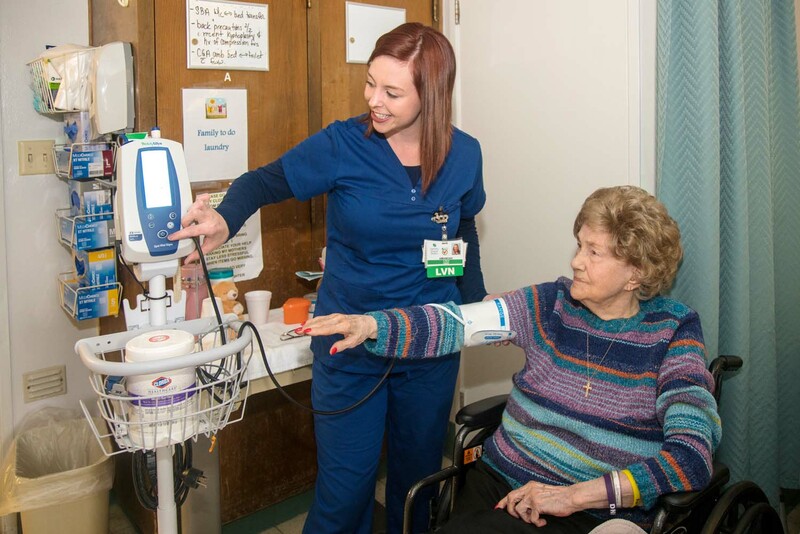 All Oakdale Nursing and Rehabilitation Center residents are also encouraged to take part in the daily, weekly, and seasonal activities planned by our Activity Department. From rodeo roping demonstrations in the summer to Christmas light tours in the winter, our friendly and attentive staff is constantly cooking up something new and exciting to keep our residents entertained. Family members are welcome to join in the fun, so be sure to check our calendar for upcoming events! 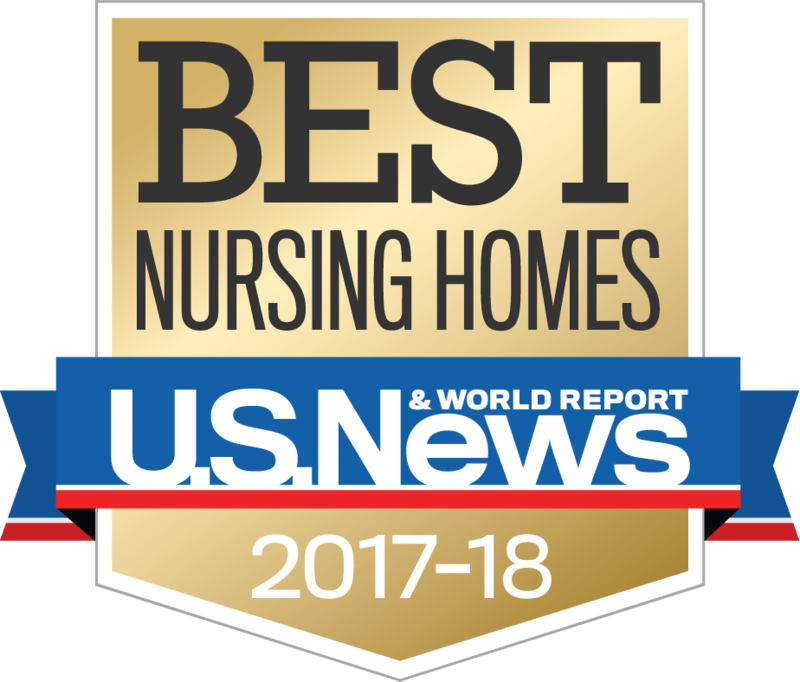 Oakdale Nursing and Rehabilitation Center is nationally recognized as a 5 out of 5 star rated facility on CMS’ Nursing Home Compare!